Thiago Alcântara was one of the major topics in the German media before the round of 16 tie of the UEFA Champions League. 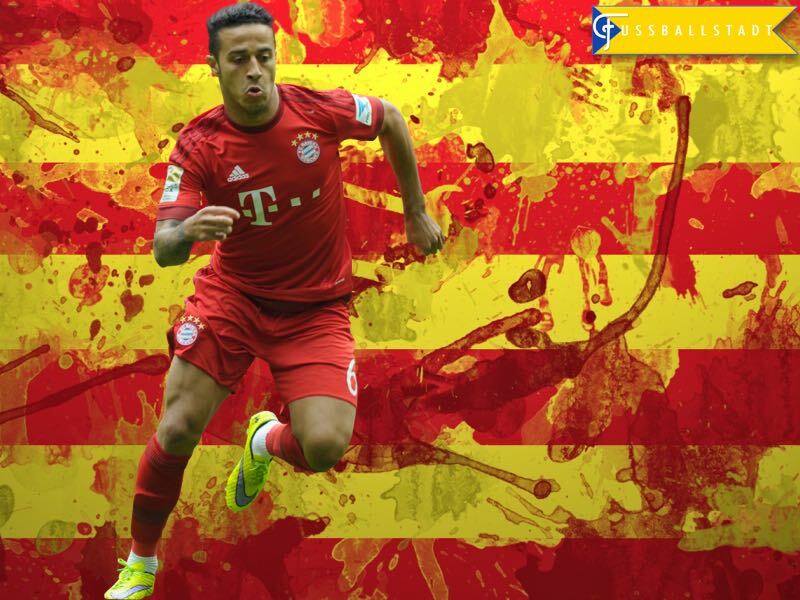 The German magazine, kicker, proclaimed that now is the time for Thiago to finally show his talent. The magazine asked “Now! When else?” when it came to the question of when Thiago will finally become a player who is recognized not just for his talent, but also for being a full-fledged superstar of the game. Injuries have meant that Thiago has missed several key games for both Bayern and for his country. The 26-year-old Thiago has played just 18 games for the Spanish national team. In comparison, Thomas Müller already had 65 games for Germany at this stage of his career. But, since Euro 2016, Thiago has been a key player for his country with the new Spanish head coach Julen Lopetegui having moved the magician from defensive midfield to offensive midfield, where he plays as a playmaker. 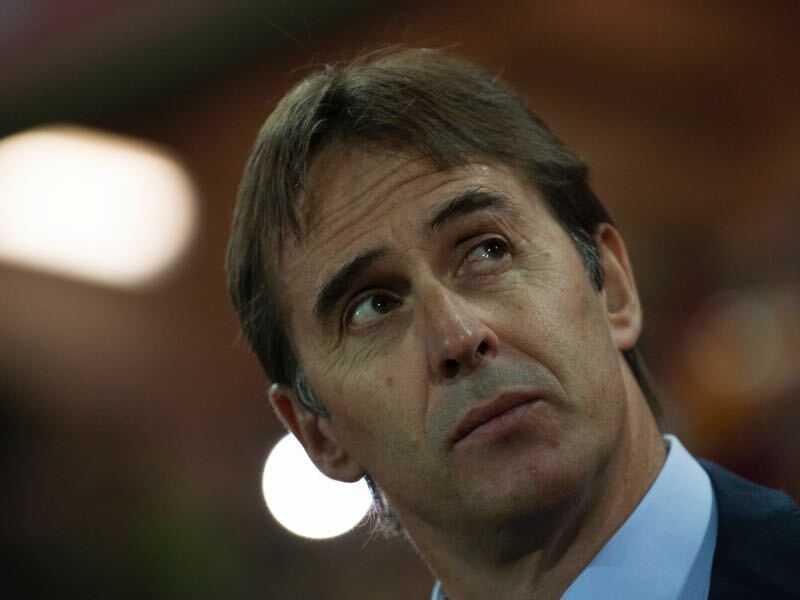 This has been followed up by Bayern’s head coach, who has placed the Spanish marvel with the number six in the playmaking position in Bayern’s 4-2-3-1. Thiago has, in fact, replaced Thomas Müller, who last season scored 32 goals in all competitions, playing just behind Robert Lewandowski, but who has been misfiring all season, scoring just four goals in all competitions before last night’s tie against Arsenal. With Thiago behind Lewandowski, Carlo Ancelotti believes that Bayern have more stability in the centre of the park. The Spaniard, with Brazilian roots, has indeed been magnificent when it comes to dictating the pace of Bayern München’s side. At the same time, with Müller struggling somewhat, Bayern have appeared ordinary at times this season. That is not to criticize Thiago, however, as his numbers have been impressive. Thiago has the third most ball contacts of all players in the Champions League, just behind Paris Saint-Germain’s Marco Verratti and Thiago Motta. Furthermore, before last night’s match against Arsenal, the Spaniard had a pass completion rate of 92.9%, which placed him ahead of the likes of Toni Kroos, Andres Iniesta, and Mesut Özil. Thiago was more than efficient on the ball this season—he has won 55.7% of the 14 challenges that he conducts per game in the Champions League. Lastly, Thiago has been fantastic when it comes to intercepting passes from the opposition’s attack, getting in between a through ball, on average, every 29 minutes. It is, therefore, no surprise that Carlo Ancelotti has placed his trust in his Spanish playmaker ahead of what will be an important period for Bayern München. The Bavarians are now seven points clear of RB Leipzig in the Bundesliga. But, despite positive results, Bayern have struggled somewhat, to assert their dominance on German football in the same manner as they did in the years under Spanish head coach, Pep Guardiola. The results in the league even led to the suggestion that Bayern would struggle when they faced Arsenal in the round of 16 of the Champions League. But, as it turns out, Arsenal, from the English Premier League, proved to be a much easier obstacle then the likes of Freiburg, Ingolstadt, Werder Bremen or Schalke 04. In fact, the Bavarians in general, and Thiago in particular, answered a major question on Wednesday night. Could Carlo Ancelotti get the squad to put in its best performance when it matters the most, and would Thiago finally show his talent at the highest level? The answer is a resounding yes. Bayern were absolutely dominant against Arsenal and walked away with a deserved 5-1 victory, and Thiago was perhaps the man of the match. It was indeed a perfect night for the Bavarians, who likely feel that the match against the fourth placed team from the English Premier League provided them with their easiest challenge since the winter break. Arsenal were only in the match for about 20 minutes after Alexis Sánchez equalized the score by putting away the rebound from his own penalty in the 30th minute. Arjen Robben had put Bayern ahead in the 11th minute with a magnificent curled effort from the edge of the box. The score was 1-1 at halftime, but then, in the second half, Thiago and Bayern, schooled Arsenal. Robert Lewandowski made it 2-1 for Bayern in the 53rd minute, and then Thiago scored twice (in the 56th and 63rd minutes) to make it 4-1 for Bayern. Thomas Müller then put the icing on the cake with a marvellous finish in the 88th minute to finally break his goal-scoring slump. The game, however, was all about Thiago, who did more than enough to answer the hard questions about his ability. Not only did he score two goals, but he also brought much needed structure to Bayern’s game. In the second half, he often orchestrated attacking plays together with Xabi Alonso, who sat right behind him in midfield. In fact, the midfield display was close to what Bayern fans experienced on almost a weekly basis when Pep Guardiola was the head coach at the club. The combination play between Thiago, Alonso, and Arturo Vidal was remarkable at times. The two defensive midfielders were key to allowing Thiago the sort of runs that ended in his two goals scored that night. Bayern can now travel to the Emirates on March 7 assured that their place in the quarterfinal is all but booked. One day, Thiago may look back to this tie and know that this was when he laid the foundation for becoming a recognized superstar of the game. Fredy Montero – Who is Vancouver’s New Colombian Forward?